Paul T. Dacier is General Counsel at Indigo, bringing deep legal experience from his previous post as Executive Vice President and General Counsel at EMC Corporation, a world-renowned leader in cloud computing and software solutions. 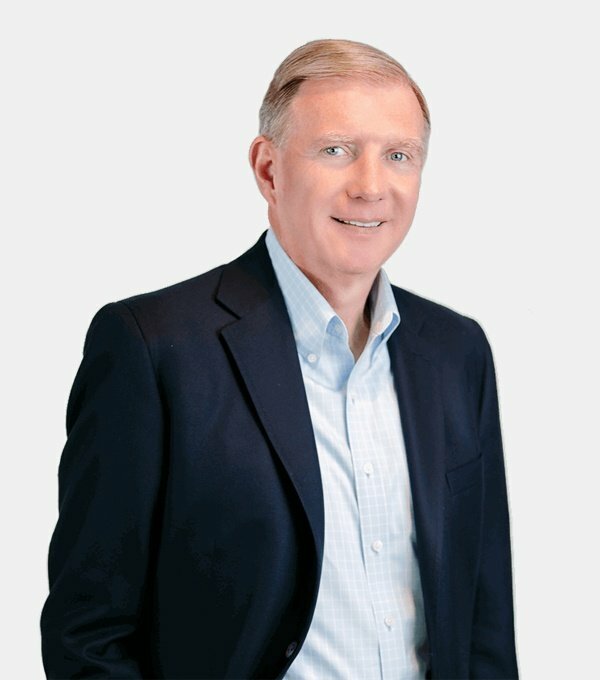 At EMC, Paul was responsible for the worldwide legal affairs of EMC and its subsidiaries and oversaw the company's internal audit, real estate, and facilities organizations. He also oversaw EMC’s sustainability and government affairs departments. Paul spent 26 years at EMC, from 1990 to 2016. In 2013 and 2014, Paul was President of the Boston Bar Association, which has more than 10,000 members. He is also a trustee of the Social Law Library, one of the largest legal research institutions in the United States. In 2015, Paul was appointed chairman of the Massachusetts Judicial Nominating Commission by Governor Charles D. Baker, Jr. This twenty-one person commission advises the Governor on candidates for judicial office in Massachusetts. In 2016, he was named co-chairman of the Supreme Judicial Court Nominating Commission by Governor Baker. Paul is vice chairman of the board of directors of AERCAP Holdings N.V., the world’s leading commercial aircraft leasing company, located in Dublin, Ireland. He is also a past President of the Knox Trail Council, Boy Scouts of America. Paul received a bachelor's degree in History from Marquette University in Milwaukee, Wisconsin. He is also a graduate of Marquette University Law School. In 2015, the law school named him Alumnus of the Year. Paul and his wife, Kim, live in Sherborn, MA. "The minute I heard about Indigo, I knew that I’d love to be a part of it. This company is utilizing an essential technology to materially improve and enhance the agriculture industry and the way the world is fed. The possibilities are endless. It is a privilege to work for a company whose mission is centered upon a commitment to growers, consumers, the environment, and shareholders."